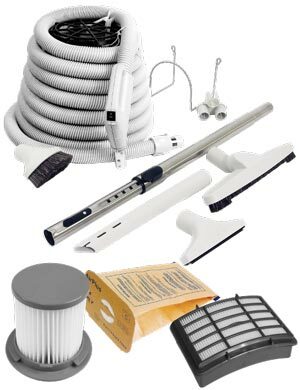 Accessories kits for a central vacuum is not only the hose, the wand, and a brush; toolkits are also: tool storage, Vacpan, garage kits, etc. 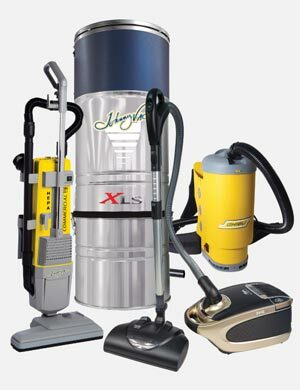 Kits fit for almost any central vacuum with the huge choice you can find at Johnny Vac. 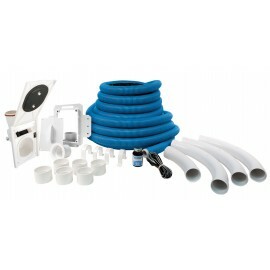 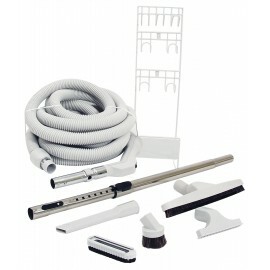 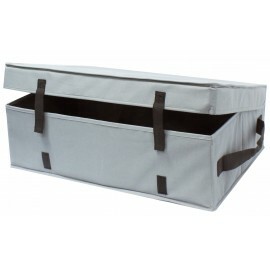 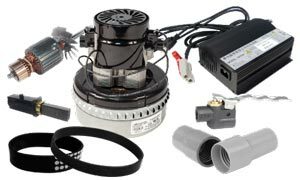 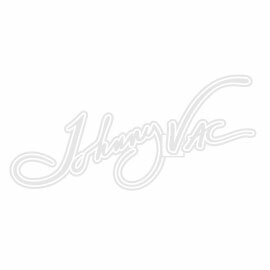 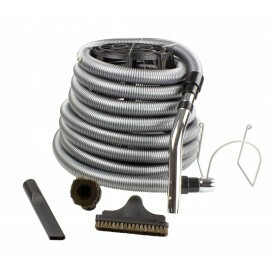 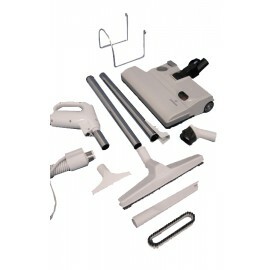 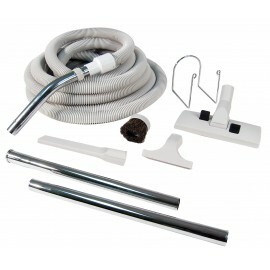 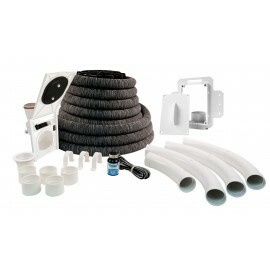 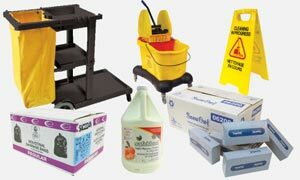 Johnny Vac is not only a dealer, it is also a manufacturer of accessories kits that fit on any kind of central vacuum. 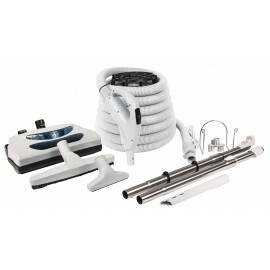 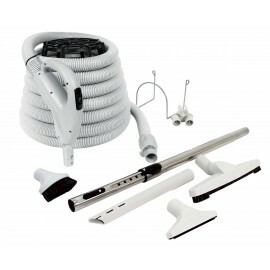 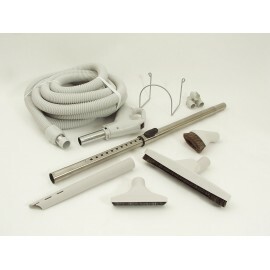 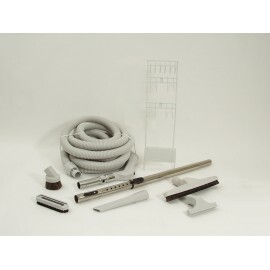 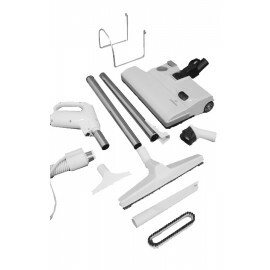 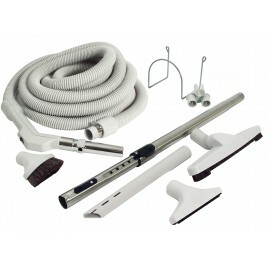 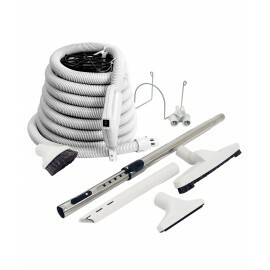 So if you want to improve your central vacuum cleaner, come to Johnny Vac to see our vast choice of accessories Kits. 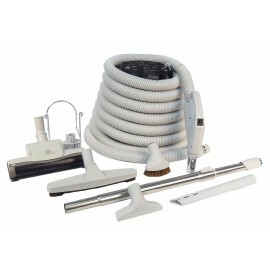 It will improve the power of suction and many more other options.